Under current law, yes, on June 1 following the calendar year of Edgemont's incorporation. 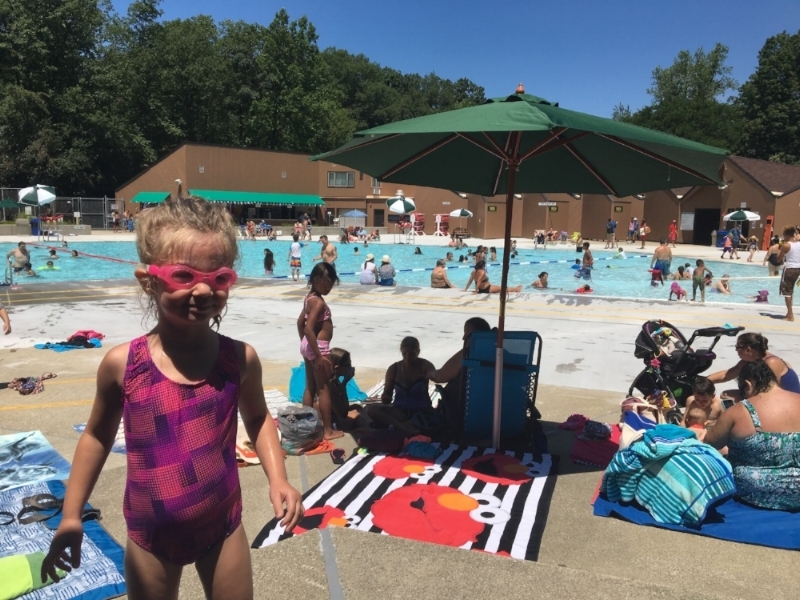 Westchester County offers nearby pools, listed below and here, that host Westchester day camps and would welcome the Edgemont Recreation summer camp. In addition, over time, the Village of Edgemont Board of Trustees may consider acquiring its own property for cultural and recreational activities such as a pool or community/senior center. Sprain Ridge Park is set to re-open in 2019 after a significant renovation after the County recognized safety issues that require remediation. Sprain Ridge has a kiddie spray park and large, zero-entry wading pool that can accommodate swim lessons. Sprain Ridge is about the same distance from the center of Edgemont as is AFV (approximately 2 miles). Sprain Ridge Park's zero-entry pool is located 2 miles from Edgemont and is set to re-open in 2019. It hosts camps and has sufficient space for swim lessons. Sprain Ridge spray park is set to re-open in 2019. 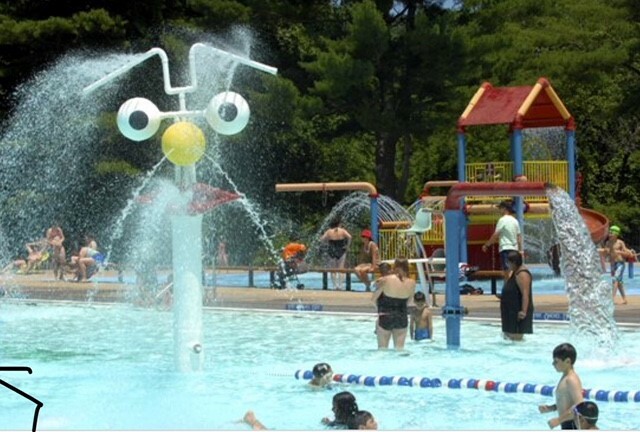 The County's Saxon Woods pool is located off the Hutchinson Parkway in White Plains, 5 miles from Edgemont.